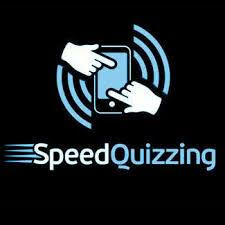 Speed Quizzing is a quiz game played in teams, using smart phones and tablets, connected over a local Wi Fi network. 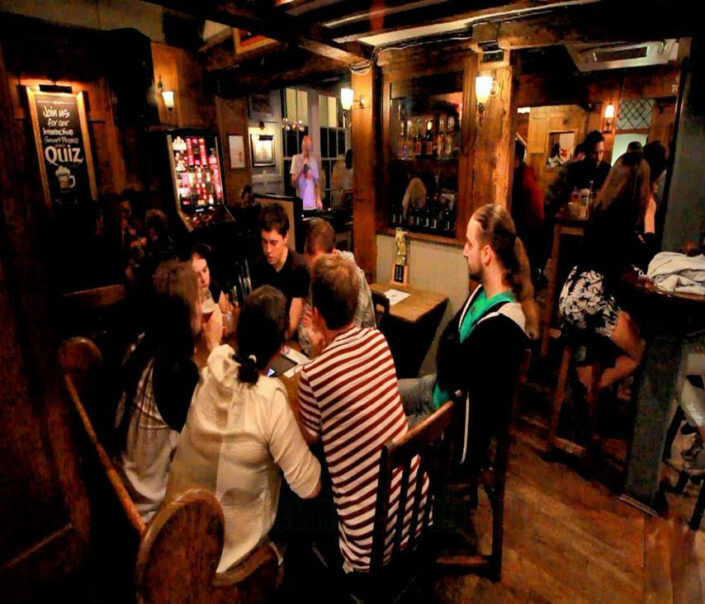 The game works great in a pub style atmosphere, teambuilding conferences, schools, colleges etc. 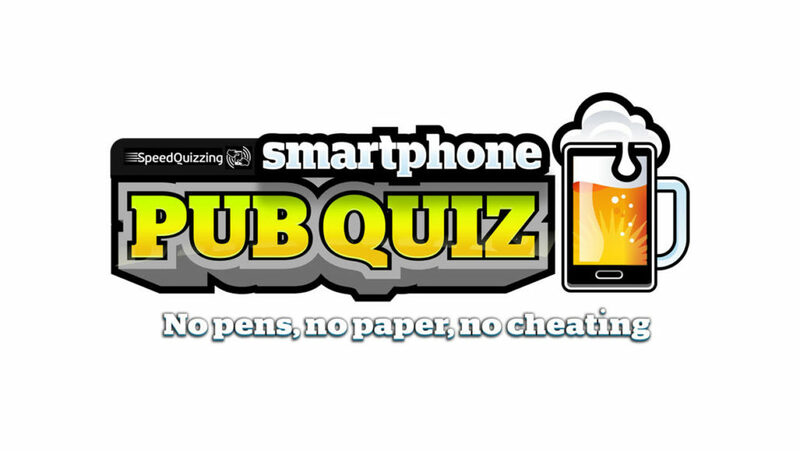 The most popular application of speed quiz is a fresh approach to pub quizzing. Fast, Fun and unlike traditional pen and paper quizzes, there is no time for guests to search the internet for the answers. The app turns your touchscreen device into a question response unit, specifically for answering questions at the speed quiz event. To cater for the different question types asked in a speed quiz game, this app has four different input screens. Input your answers by selecting A,B,C,D,E or F on your touchscreen. Type in the correct number into the keypad which will be displayed on your device and press enter, your answer will be locked in. 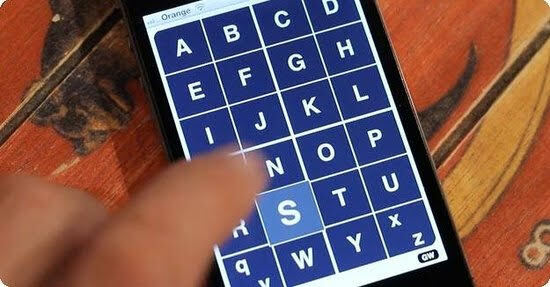 On a letters question, just type the first letter of the answer into the key pad that is displayed on your device. In quick-fire buzzer games, simply tap your screen fast when you know your answer. There is an option to display an interactive score board on one of our screens at the venue.